Seele Stars is a children’s theater company that seeks to instill, foster, and improve children’s education and critical skills through the experience of the performing arts and musical theater values. 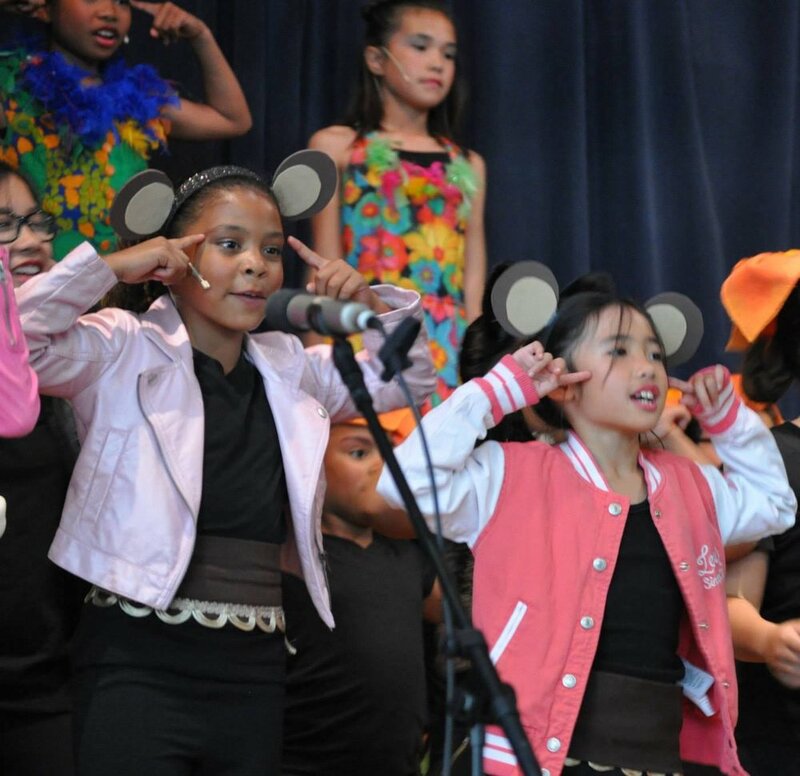 Find out about our special methodology to incorporate musical theatre in children’s education. It was developed and is implemented by a credentialed, experienced teacher and performer! Take a peek at some of our previous performances in this video! Questions? Ready to register? Wanting to volunteer with our community? Feel free to reach out!